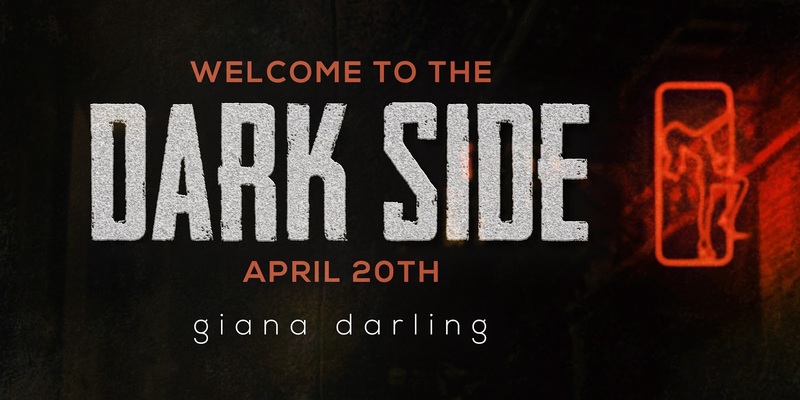 Welcome to the Dark Side by Giana Darling is coming April 20th! I ate my vegetables, volunteered at the local autism center and sat in the front pew of church every Sunday. What the hell kind of reward was that for a boring life well lived? I was a seventeen-year-old paradigm of virtue and I was tired of it. So, when I finally ran into the man I’d been writing to since he saved my life as a little girl and he offered to show me the dark side of life before I left it for good, I said yes. This is Daddy Zeus Garro’s story from Lessons In Corruption. 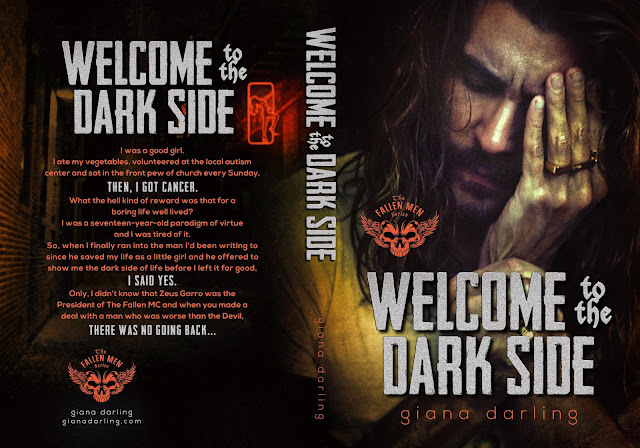 A standalone in The Fallen Men Series. 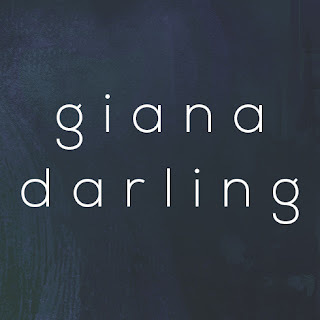 Giana Darling is a Canadian romance novelist, she has written the romance series entitled The Evolution of Sin and Book 1 of the Fallen Men Series, Lessons In Corruption. 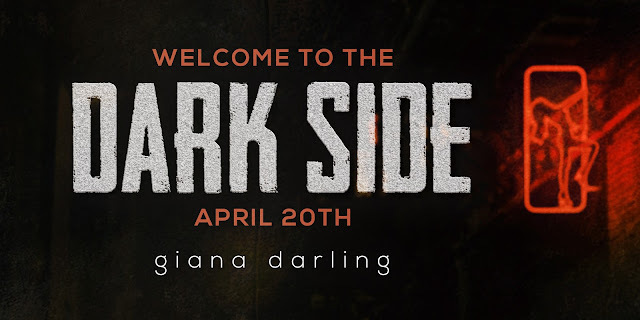 After living in the French Alps, Paris and various places on both coasts of Mexico, she lives in the gorgeous city of Vancouver, British Columbia with her Chef best friend and a cat named Persephone. 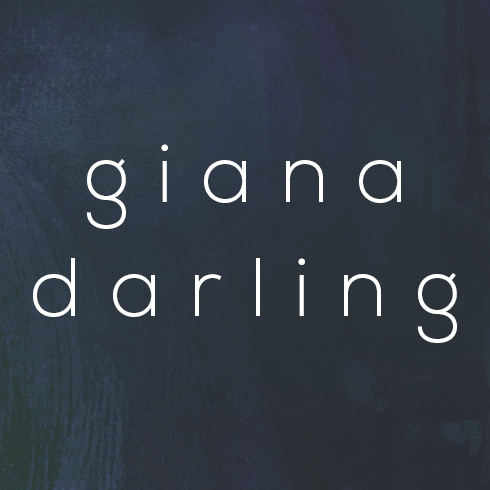 When she isn’t writing, she hosts dinner parties, travels extensively and reads like it is going out of style.